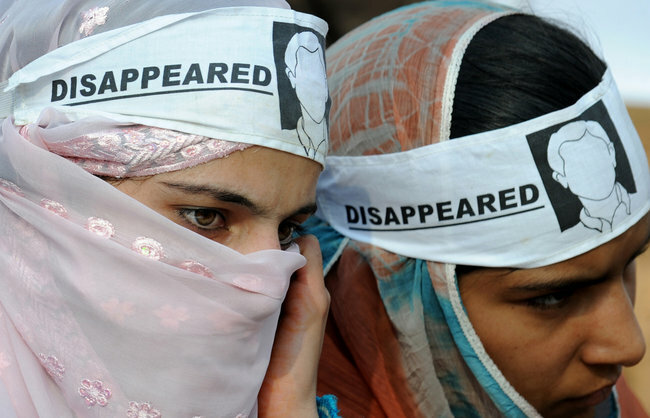 “For 27 years, the lack of accountability for the crimes committed in Kunan and Poshpora has been a festering injustice, and a chilling example of the impunity that surrounds human rights violations in Jammu and Kashmir. “Attempts at seeking justice and compensation for the survivors have been blocked by the Jammu and Kashmir state government, the central government and the Indian Army. Five of the victims have died waiting for justice. Previous investigations into the allegations have been ineffective. The J&K police declared that the case was ‘untraceable’ and stopped investigations in October 1991. To date, nobody has been charged or prosecuted in connection to the case. In October 2011, the J&K State Human Rights Commission directed the state government to compensate victims and re-investigate the allegations. In June 2013, a court in Kupwara district directed the J&K police to investigate the long-standing allegations within three months. When the investigations proved ineffective, five survivors filed a petition in the Jammu and Kashmir High Court in October 2013. The state government, central government and the Army have since filed multiple petitions in different courts, sometimes simultaneously, and secured temporary orders suspending investigations and the provision of compensation.